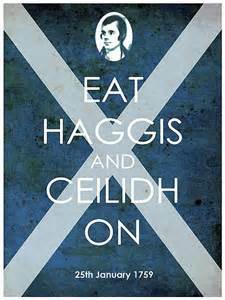 January 25th marks the annual celebration of Scotland’s national poet Robert Burns. Find out about his life and poetry, the Burns supper, and this year’s festivities. Read more about the festival and about Scotland!